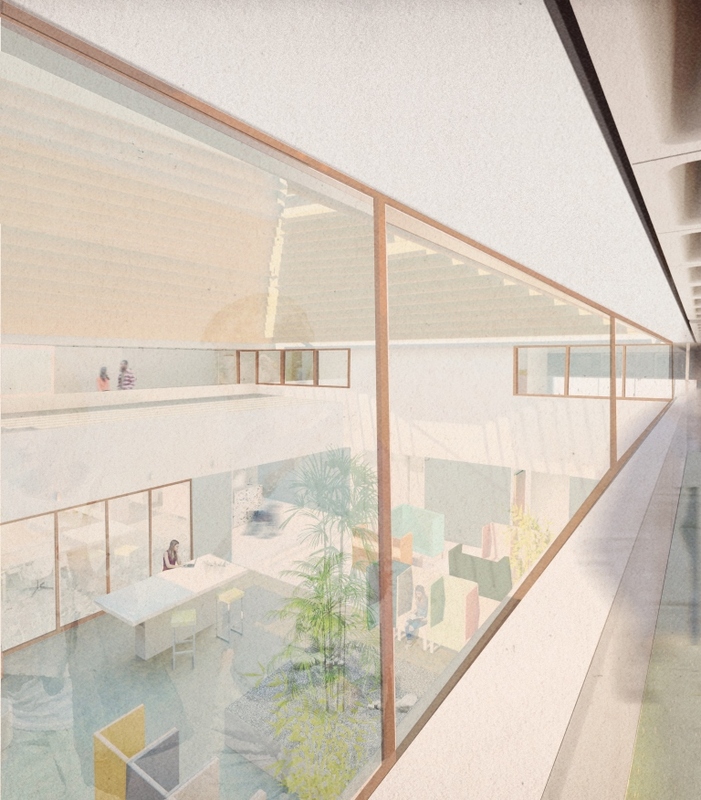 Thomson Bethune are delighted to announce our appointment as Cost Consultants on an exciting new facility for the University of Edinburgh. 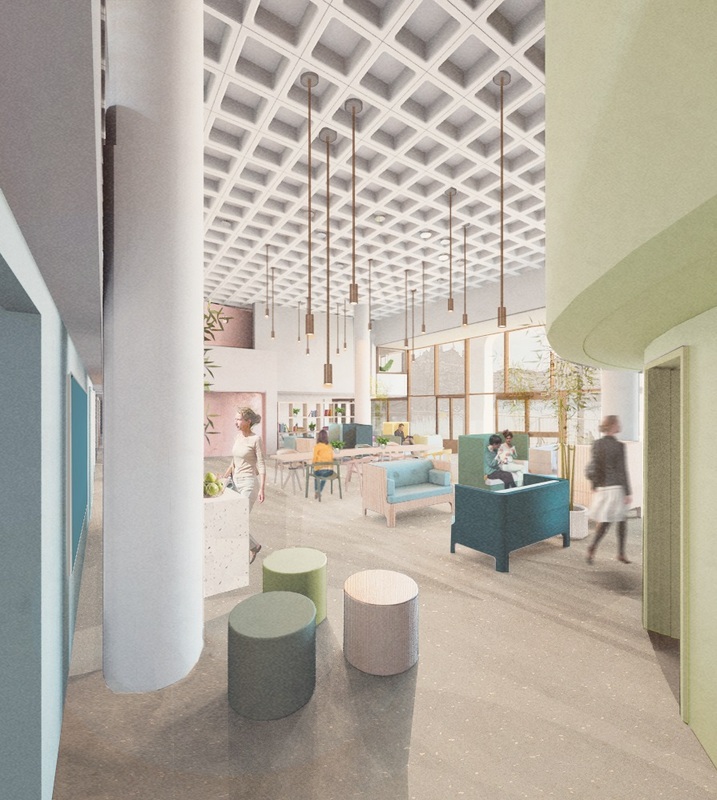 This investment will see the existing building at Bristo Square redeveloped into a state of the art Health and Wellbeing Centre for the University’s Students, with works commencing late 2018, with the building scheduled to open in late 2019. 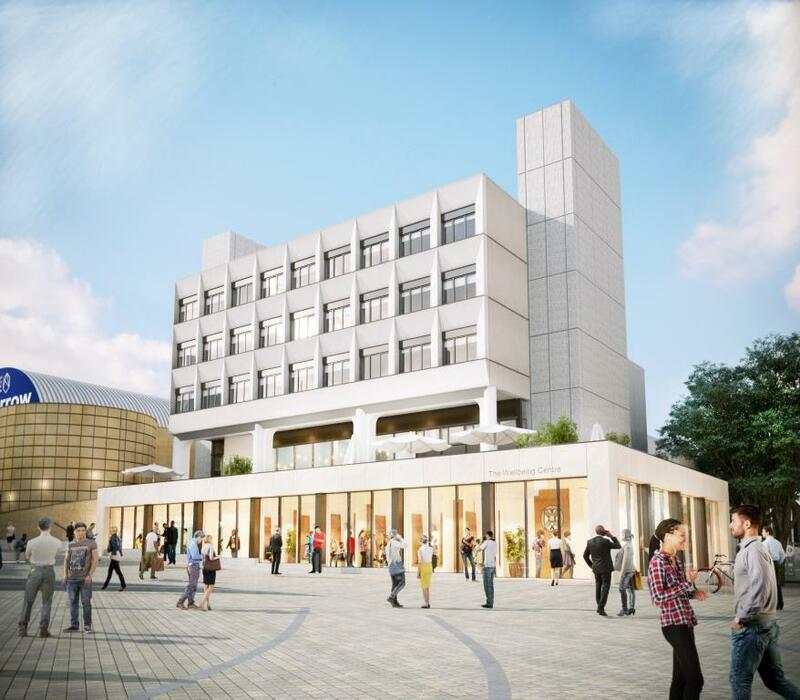 Situated within the University’s Central Campus, the centre will see the University’s Counselling and Disability Services brought together with the existing medical practice and pharmacy, providing the students with access to facilities dedicated to all aspects of their health and wellbeing under one roof. The winners of the RICS Awards 2018, Scotland were announced on Thursday 19 April and Thomson Bethune are delighted that Page\Park Architects won the award for the University of Edinburgh’s, St Cecilia’s Hall under the Building Conservation Category. Thomson Bethune acted as Quantity Surveyors on this prestigious project, and worked alongside Page\Park Architects, Structural Engineers - David Narro Associates, Services Engineers - Harley Haddow and Contractors - Interserve Construction Ltd for the full conservation and refurbishment of this existing Grade A listed Concert Hall and Music Museum. This was a project we were particularly proud to be part of. Originally constructed in 1763, St Cecilia’s Hall is Scotland’s oldest, purpose built Concert Hall and is owned and operated by the University of Edinburgh. 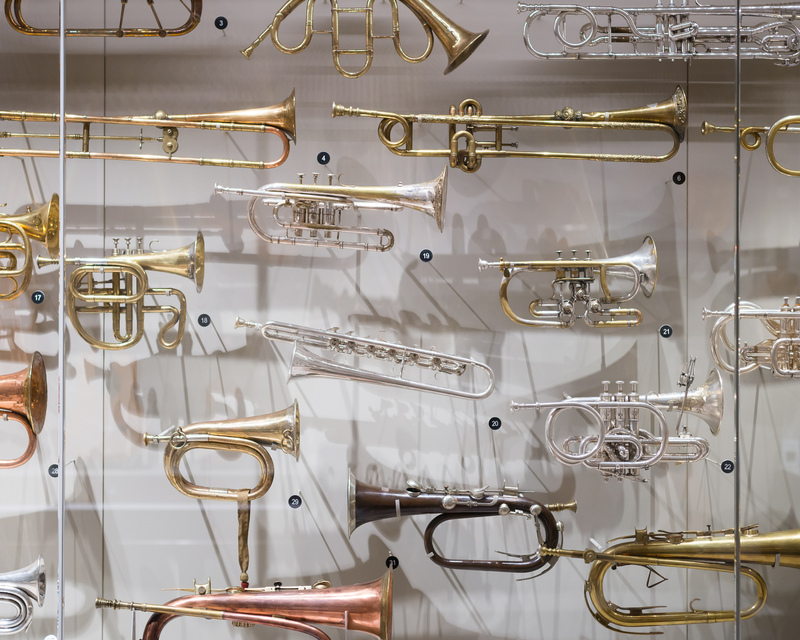 In 2015, the Hall underwent redevelopment which included the conservation and repair of the existing buildings which allowed the University of Edinburgh to bring together musical instrument collections under one roof creating the Museum of Musical Instruments. 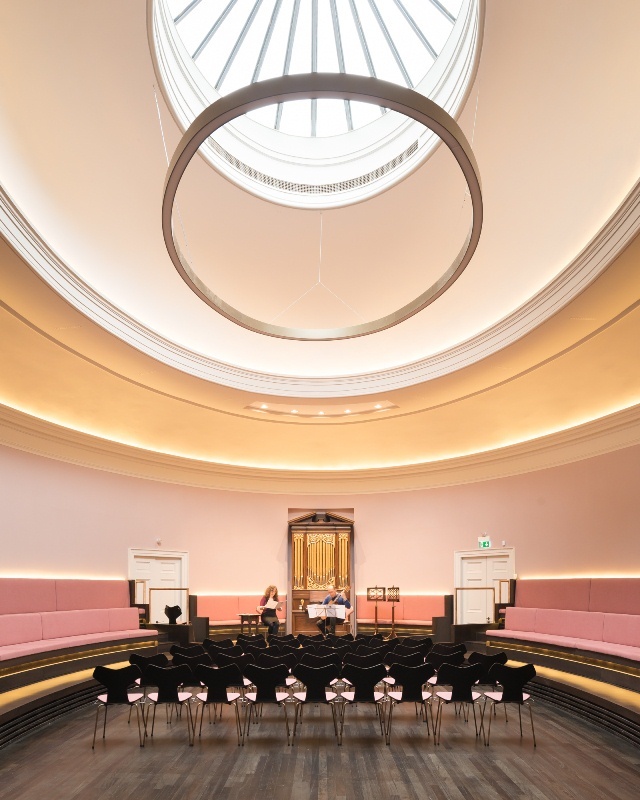 The project also involved a full refurbishment and extension of the existing gallery and concert room. We congratulate Page\Park on their award winning submission and wish them luck in the RICS Awards 2018 Grand Final in November, where the project will now be entered into the overall category winner. Thomson Bethune is delighted to announce our appointment as Project Managers on an exciting new multi-million pound hotel and retail village development in Tomatin. The project is led by Tomatin Trading Company who are undertaking this revitalisation of a currently disused, brownfield site which is due to be completed late summer/autumn 2019. The site is situated within easy reach of Aviemore and Inverness and will bring a much-needed economic boost to the area, giving visitors and tourists a real taste of what Scotland has to offer in the stunning Highland surroundings. We will be working closely with Tomatin Trading Company, Architects - NORR, Engineers - Blyth and Blyth and Property Consultants - Cadwell Property to ensure the successful delivery of this exciting new development which will consist of a 97 bed hotel, 200-seater restaurant, and farm shop as well as other food and retail units. Thomson Bethune has been running a Trainee Quantity Surveyor Recruitment Programme for over 30 years. We have assisted many individuals achieve their BSc(Hons) in Quantity Surveying with on the job training and support during their time at University. The benefits of this programme are that students would be paid during their University studies and given relevant, practical experience (on and off-site) in the working environment. They will work alongside other trainees of a similar age and will be involved in some very prestigious, large scale new build and refurbishment projects across Scotland. 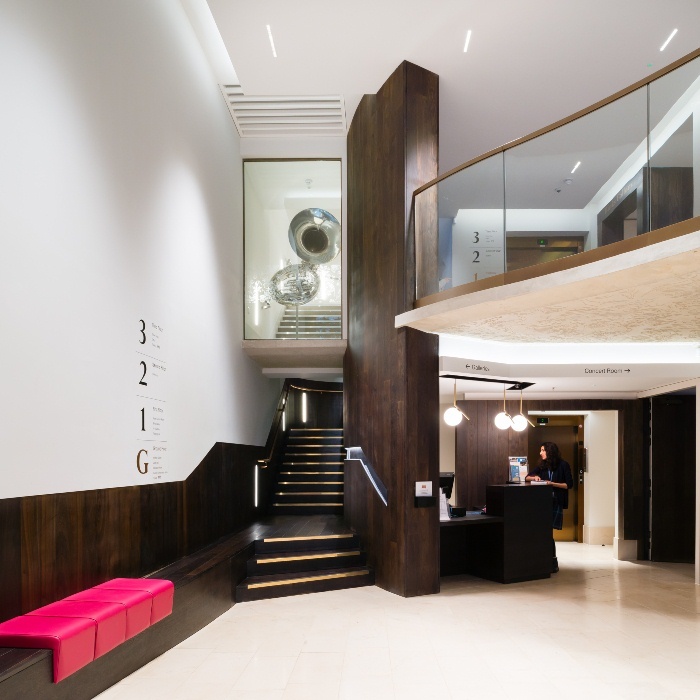 Details of our projects and the range of clients we work with can be found on our website - www.thomsonbethune.co.uk.